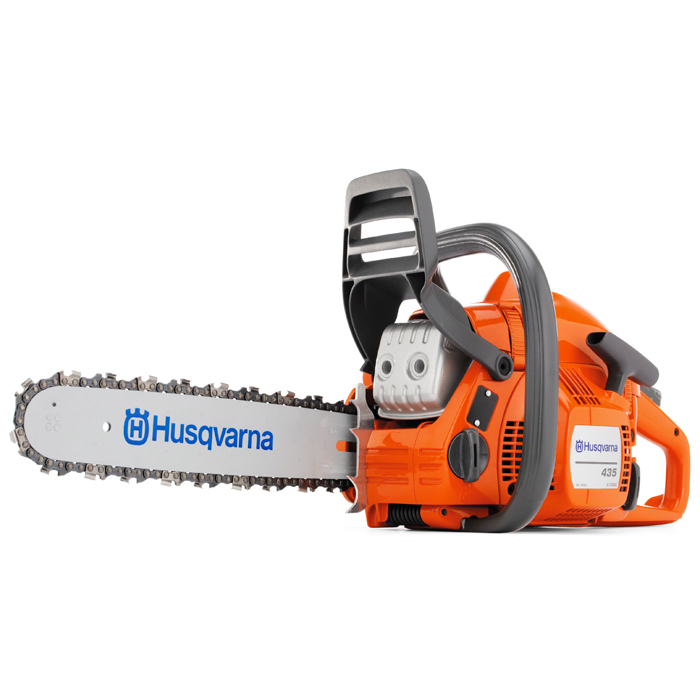 The Husqvarna 435 15" Chainsaw is a domestic chainsaw, ideal for cutting firewood and small felling jobs. 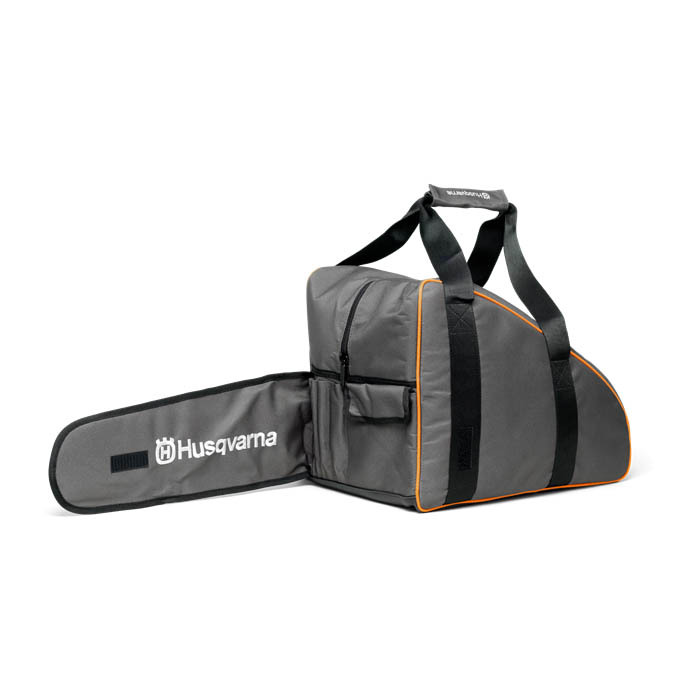 It is a durable design, while still being lightweight and compact. 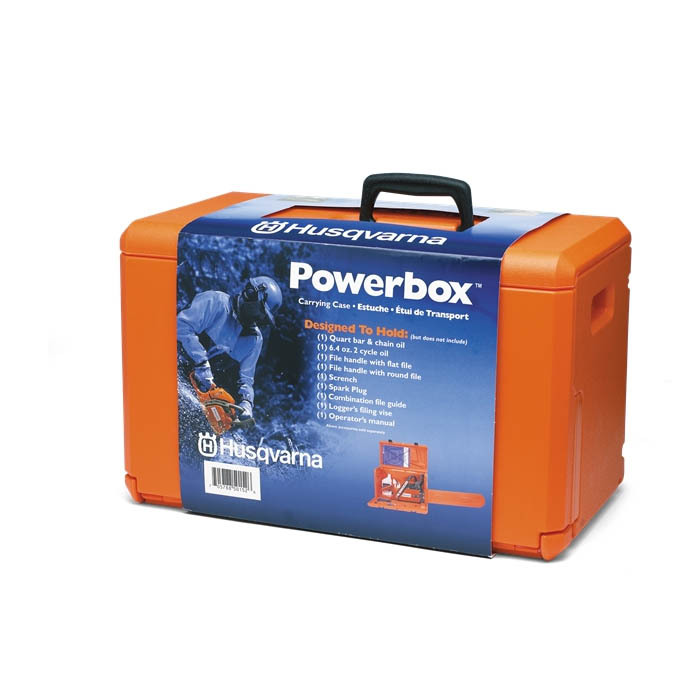 It features Air Purge, Air Injection, Smart Start and the powerful X-Torq Engine. Also equipped with a side mounted chain tensioner and tool-less fuel/oil caps for easy re-fuelling.